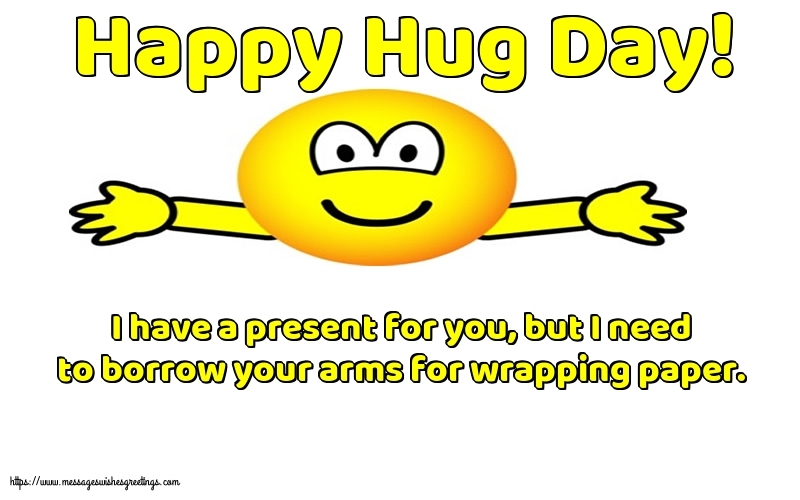 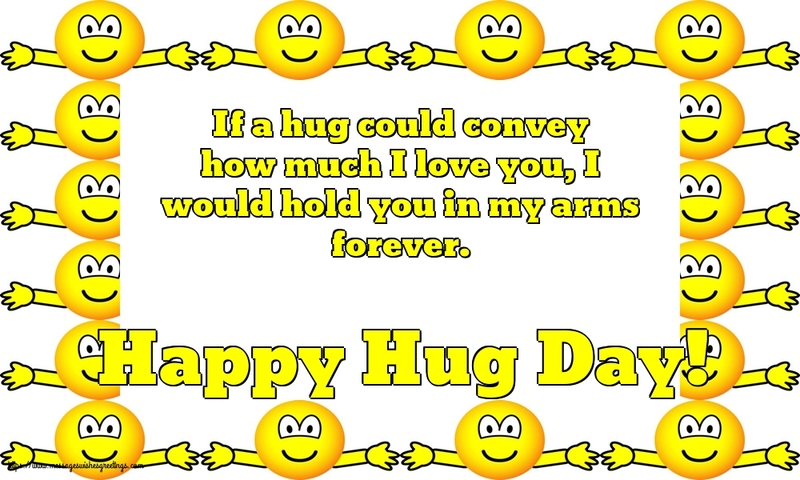 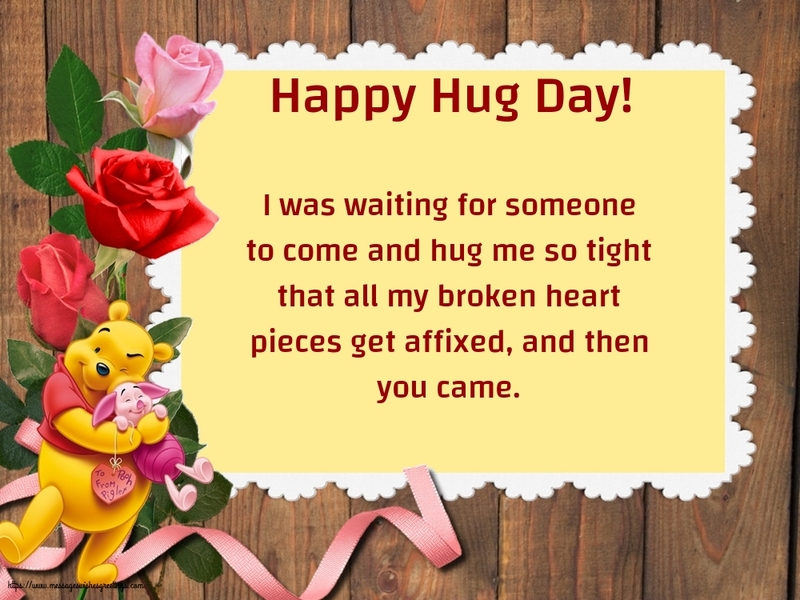 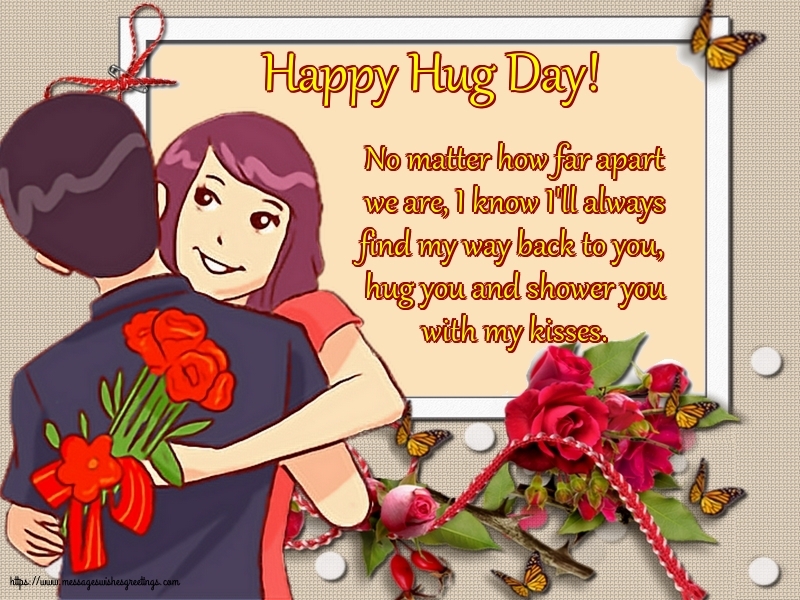 Great collection of free National Hugging Day greetings cards, Hug Day ecards, original Hug Day greetings cards for free. 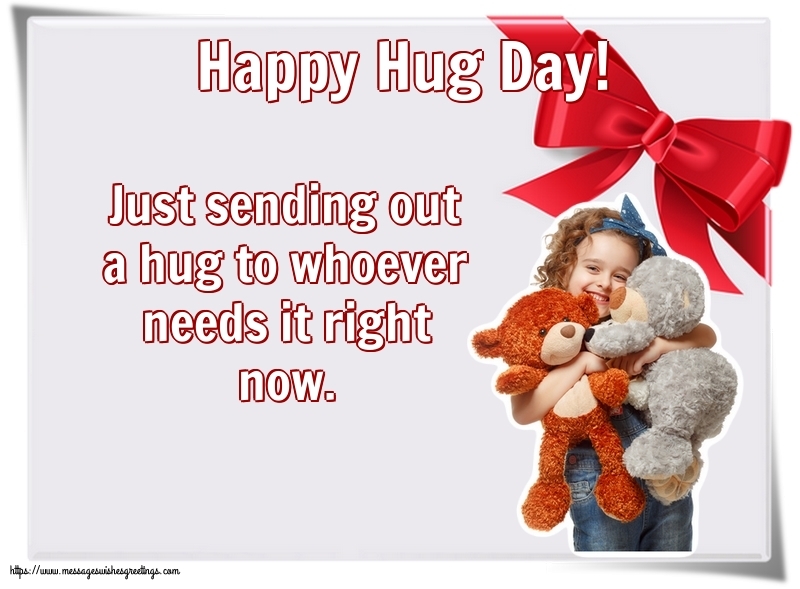 National Hugging Day is an annual event dedicated to hugging. 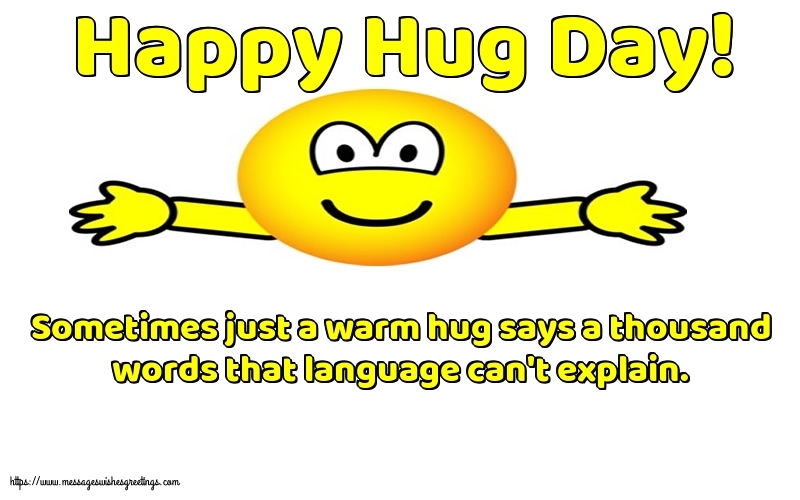 It was created by Kevin Zaborney and occurs annually on January 21. 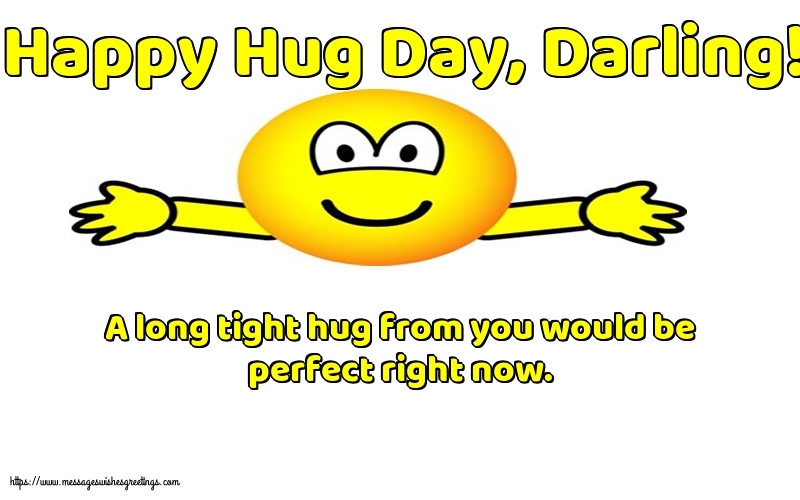 The day was first celebrated on January 21, 1986 in Clio, Michigan, USA. 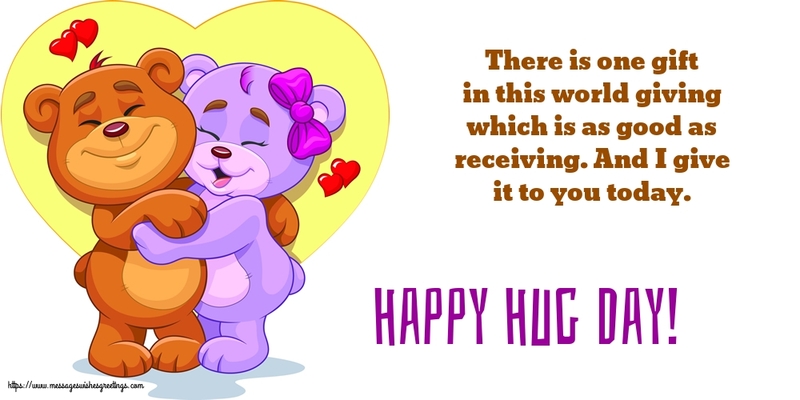 The holiday is also observed in many other countries. 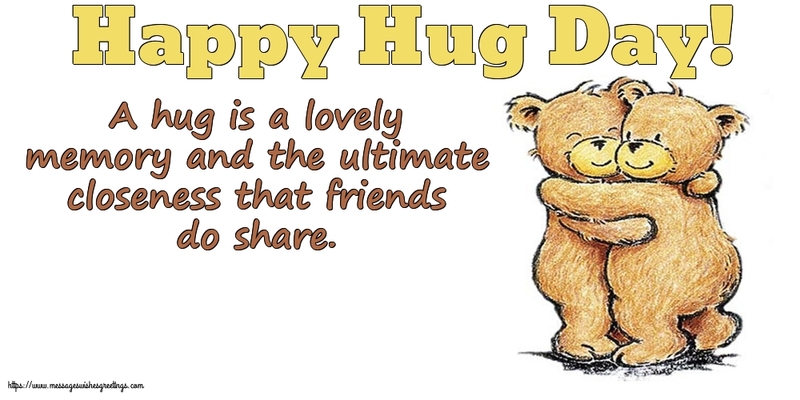 The idea of National Hug Day is to encourage everyone to hug family and friends more often.